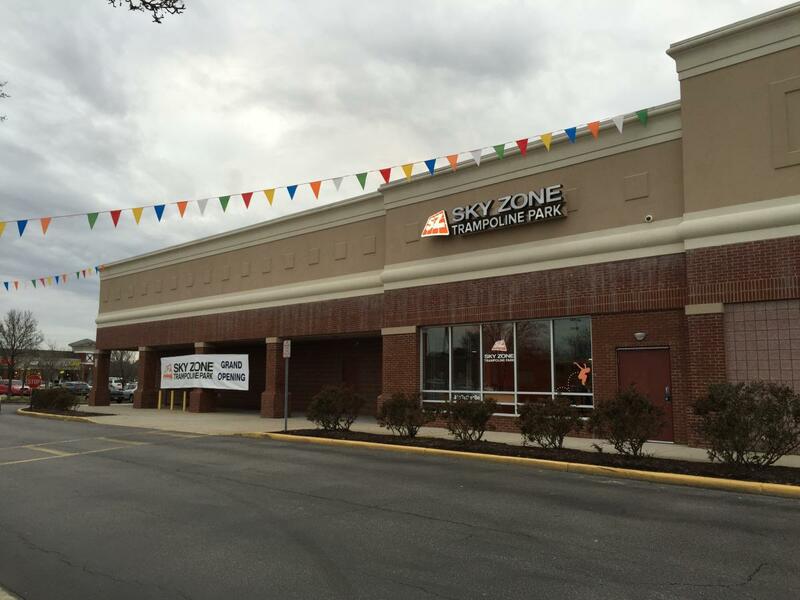 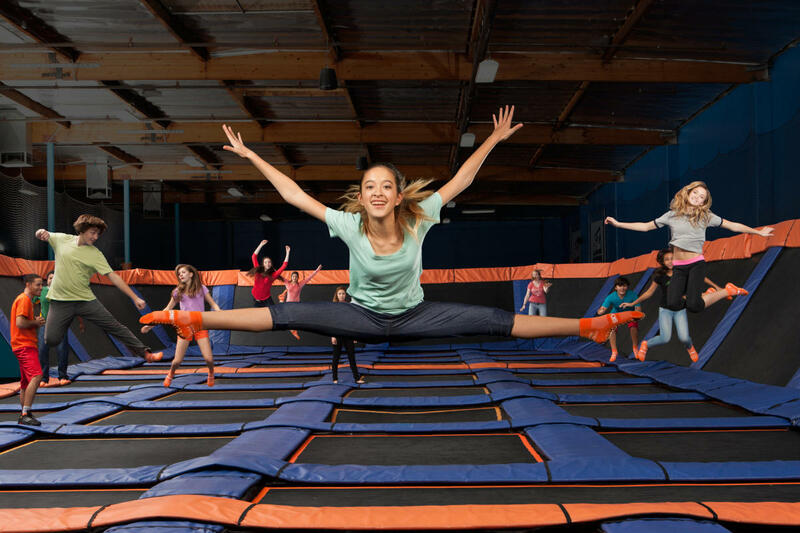 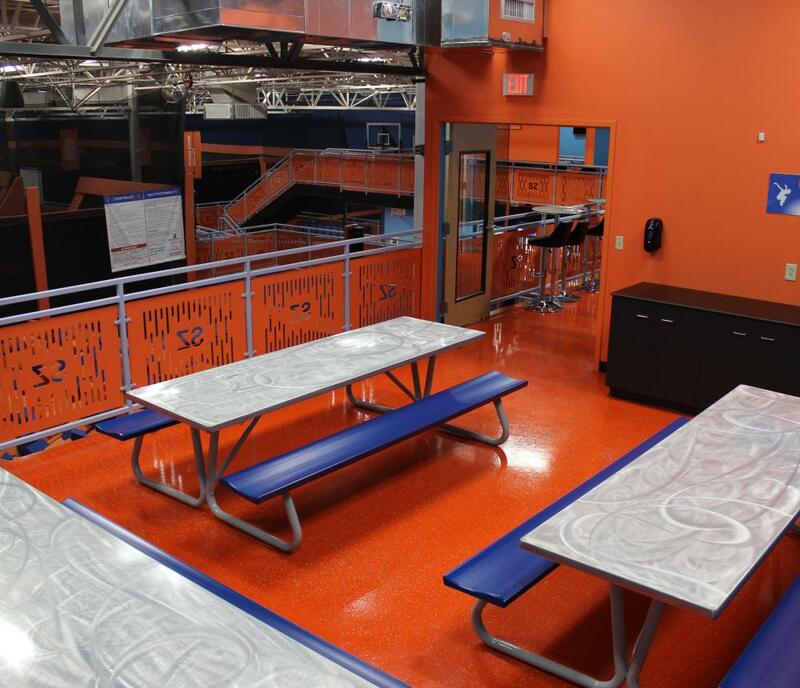 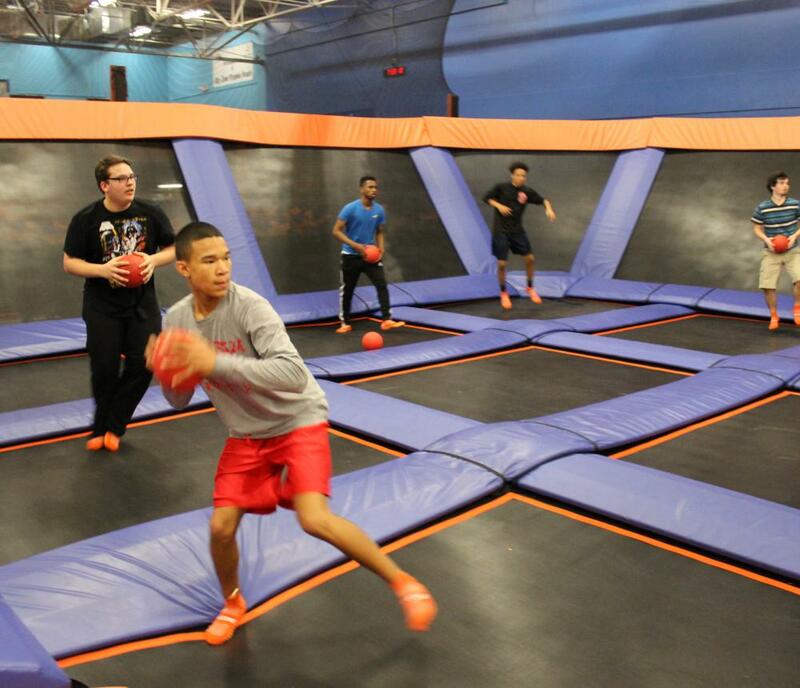 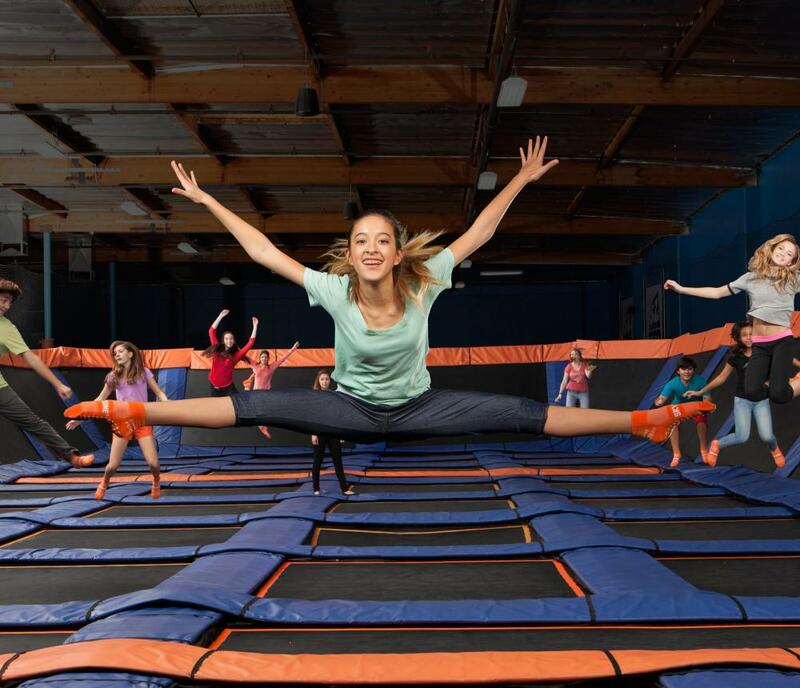 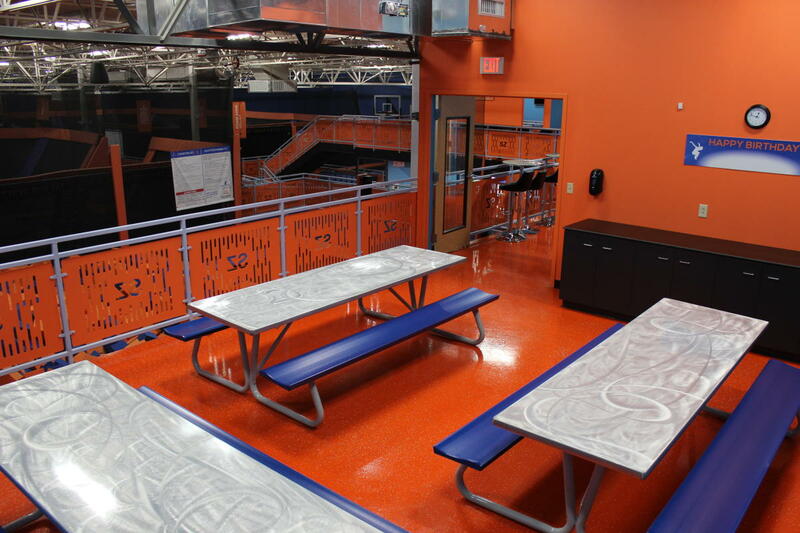 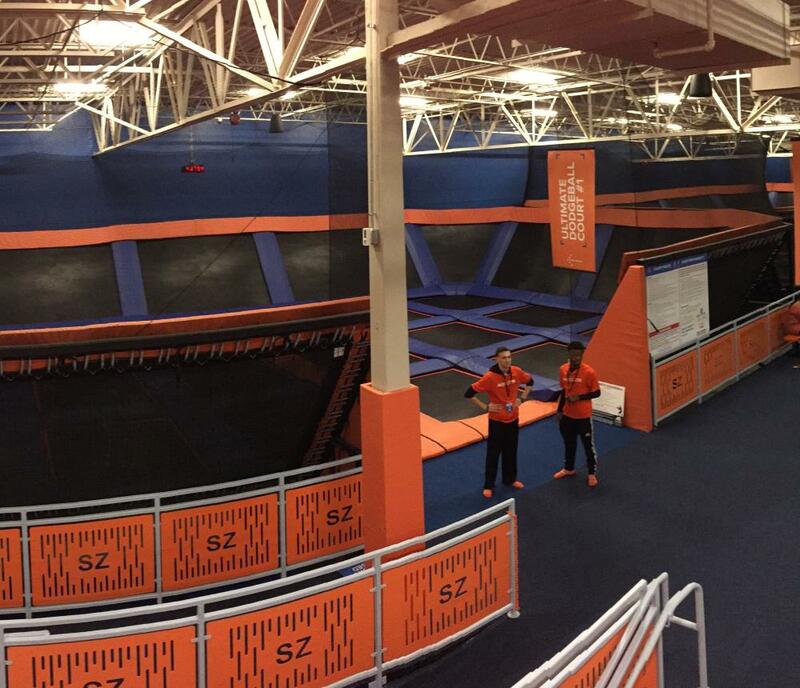 Sky Zone is the world’s first indoor trampoline park. 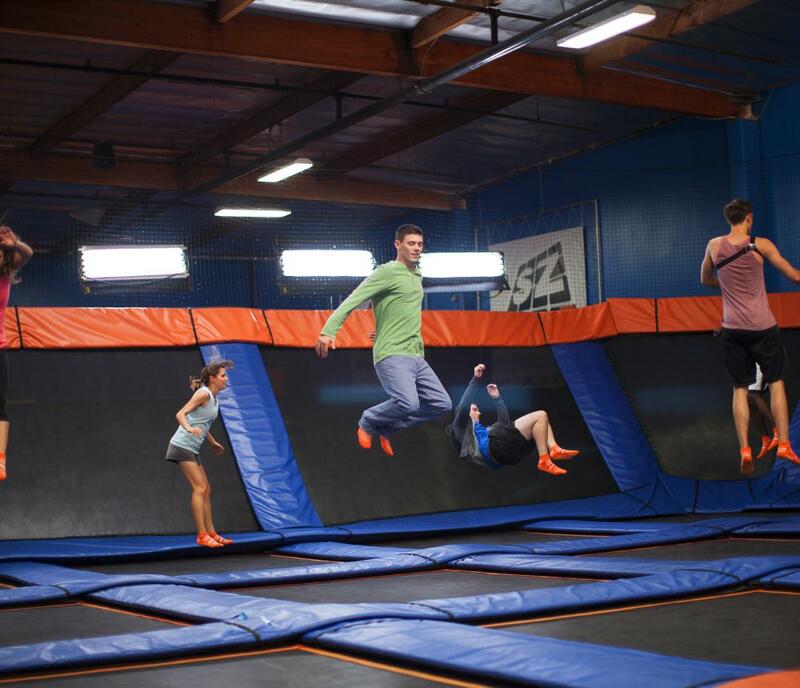 We’re the inventors of “fun fitness” and the makers of trampolines as far as the eye can see. 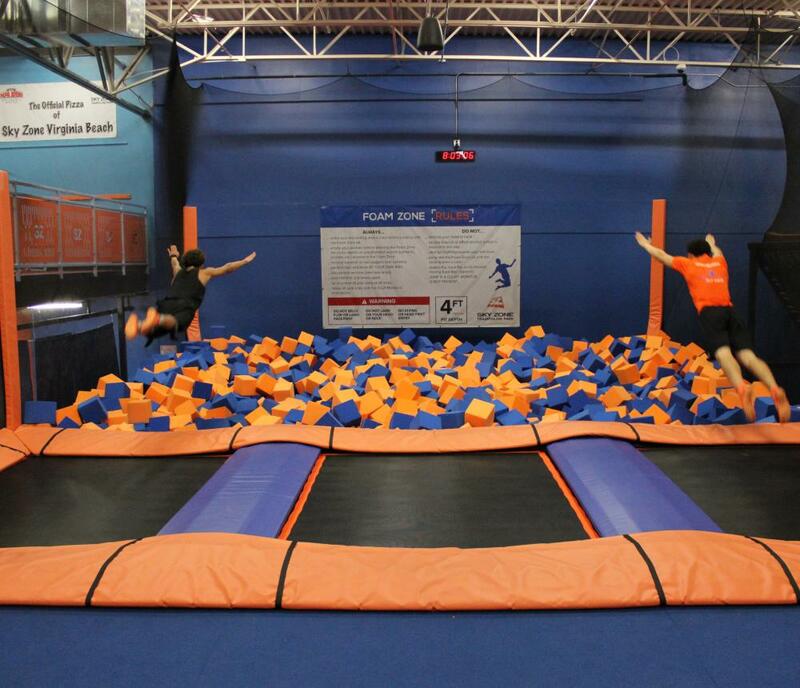 We give you one of the greatest workouts ever combined with awesome, healthy fun. 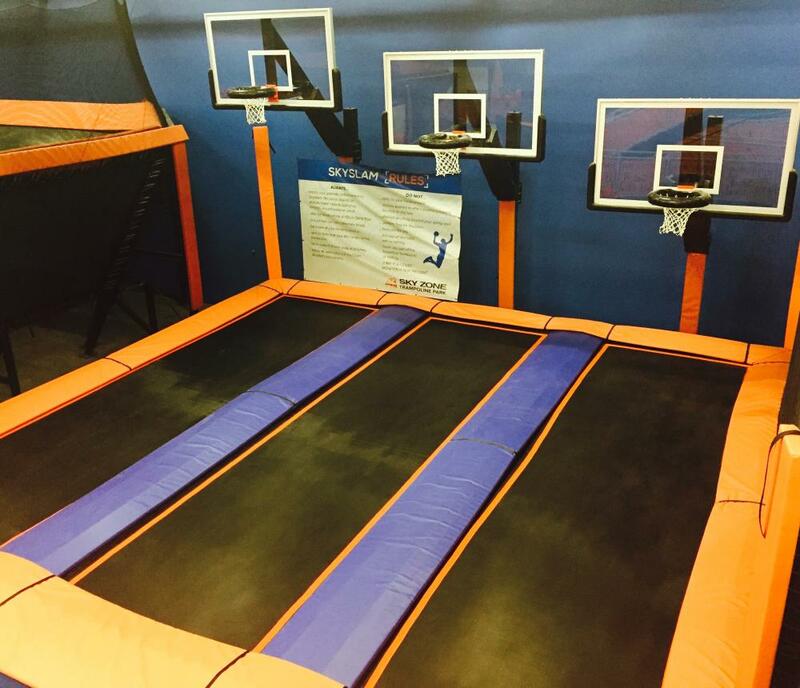 Bounce around our all-walled trampoline courts. 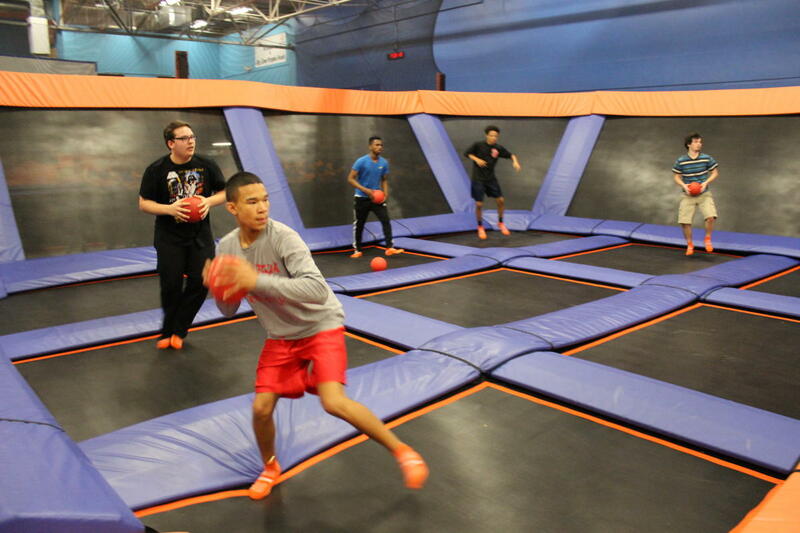 Get your adrenaline pumping with a game of Ultimate Dodgeball. 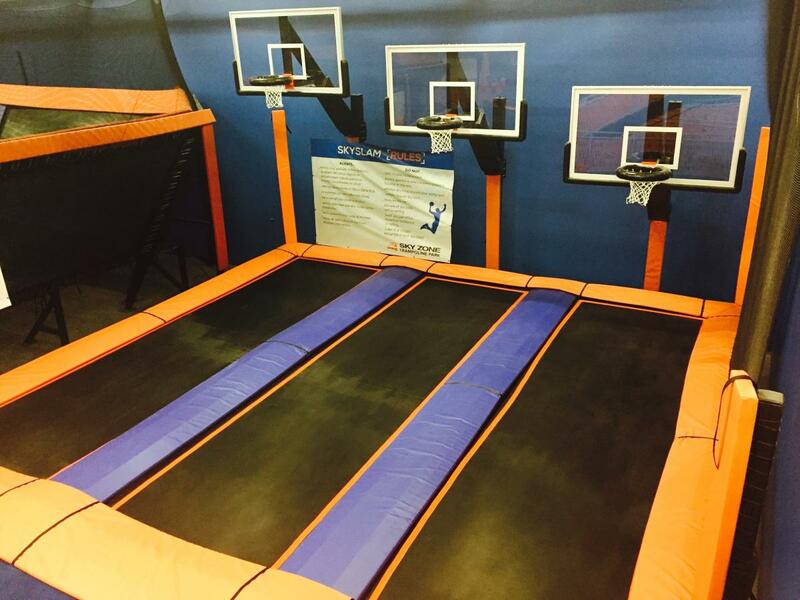 Perfect your dunk on our Sky Slam court. 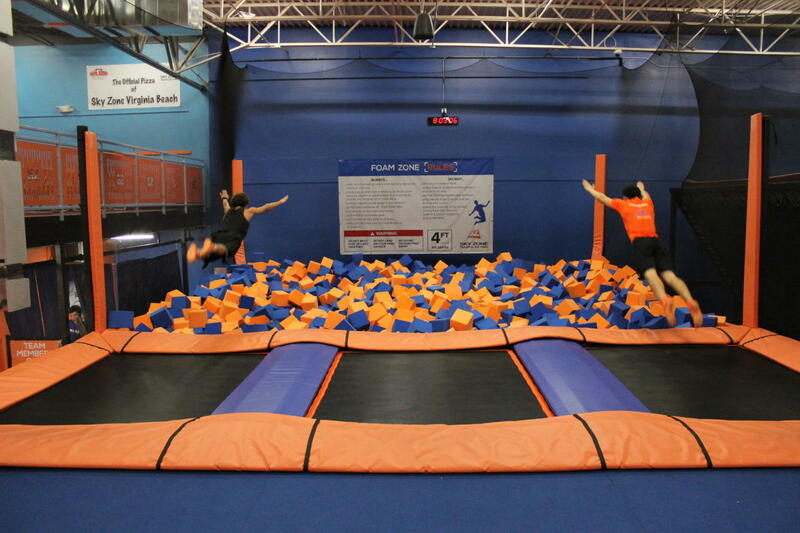 Experience WOW – the weightlessness of bouncing, flipping and landing in a pit filled with 10,000 foam cubes. 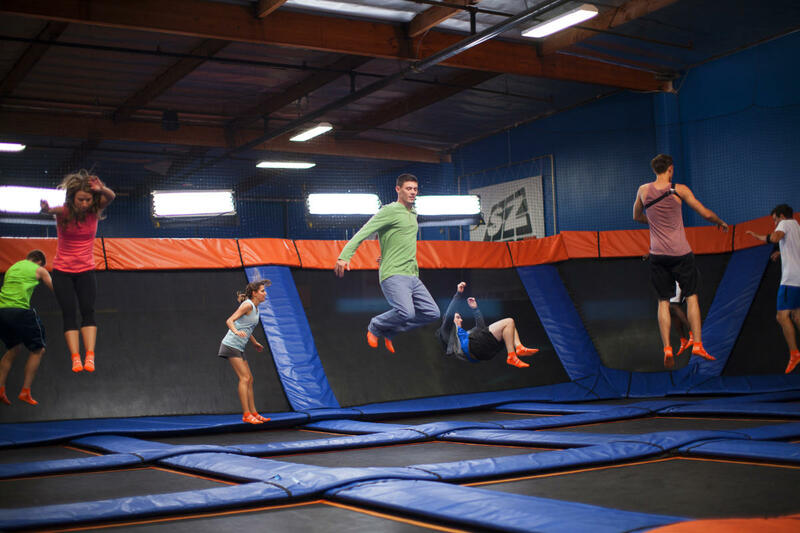 We fly high and keep it safe. 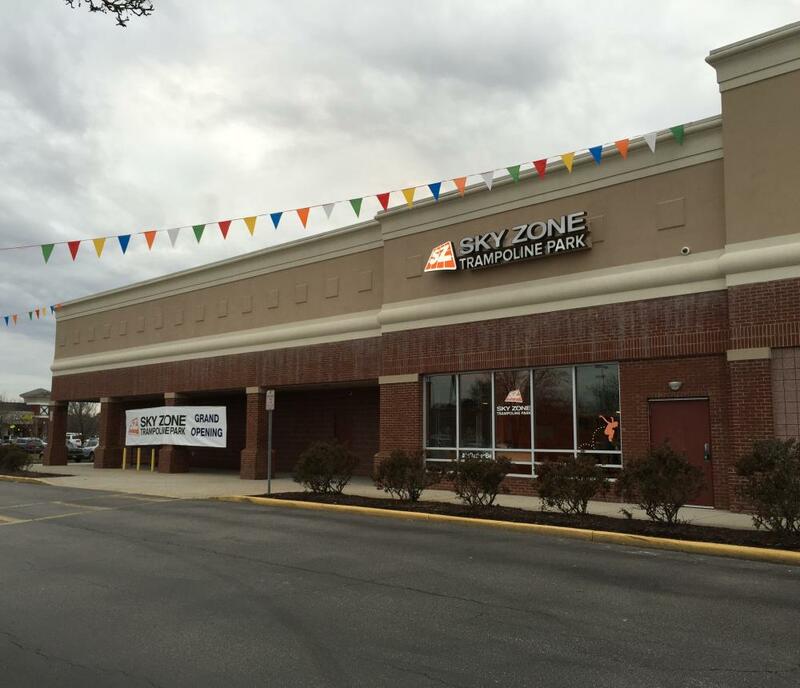 We are Sky Zone Virginia Beach.